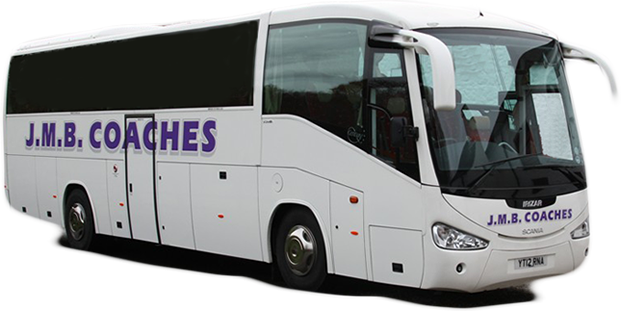 We provide award winning coach hire in Mid-Ulster and Northern Ireland. Whether it is Corporate Hire, Private Hire, Educational Tours, Sporting Events or Festivals, we can provide the service and the coach to suit your needs. 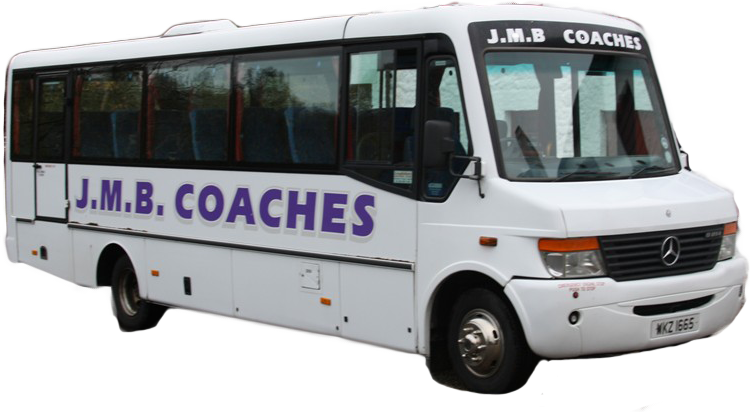 Choose from JMB’s extensive fleet of vehicles ranging from 16 to 70 seaters, including wheelchair accessible, executive and platinum coaches. We have a fleet of 16 seater minibuses for hire available for all in Northern Ireland. All of our 16 seater minibuses are modern, comfortable and have the latest safety features to make travelling with us as safe as possible. 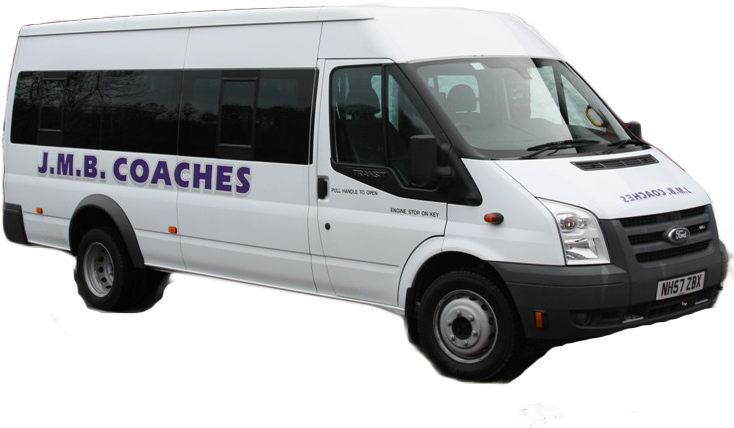 Our 16 seater minibuses operate for all occasions from Airport transfers to group outings. 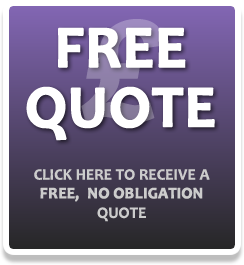 Use the online instant quote form to get a quote emailed to you today. If you would like to discuss your transport requirements please don't hesitate to phone the office on 028 8675 2344. We have a fleet of 25-33 seater minibuses for hire available for all in Northern Ireland. All of our minibuses are modern, comfortable and have the latest safety features to make travelling with us as safe as possible. Our minibuses operate for all occasions from theme park day trips to shopping trips in Dublin or Glasgow. Our fleet of standard and executive coaches cater for a range of budgets and needs. We work with clients with a range of travel requirements from repeat business clients with regular contract bookings to one off private hire bookings. No matter how big or small your travel requirements, we are happy to discuss your needs. All of our coaches are maintained to an exceptional standard and undergo regular maintenance and inspections. Furthermore, our drivers undertake regular driver training schemes to meet the highest of standards. We have a 70 seater coach for hire available for school and community groups in Northern Ireland. Our 70 seater is modern, comfortable and has the latest safety features to make travelling with us as safe as possible. Our 70 seater operates for all occasions from pantomime trips to educational trips (hyperlink to educational tours).